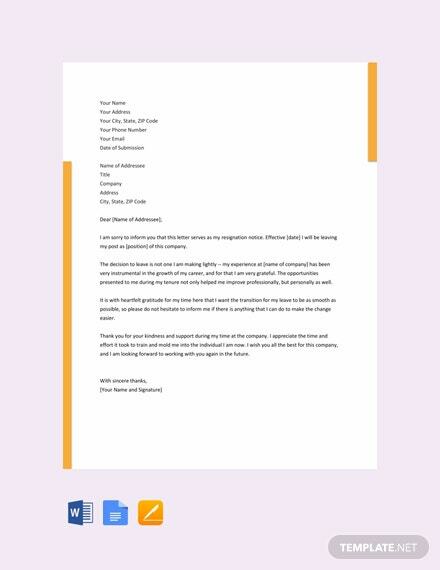 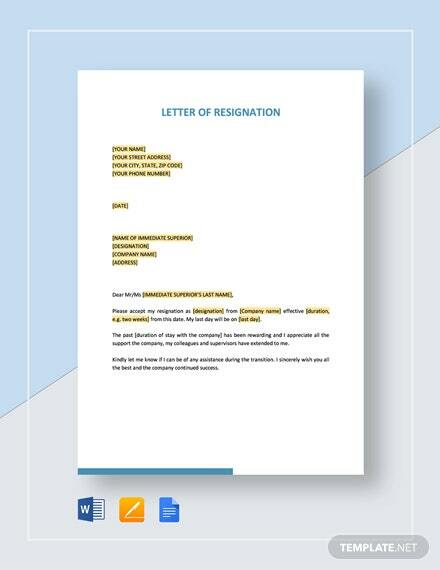 If you wish to be sincere with your resignation, then this template is for you. 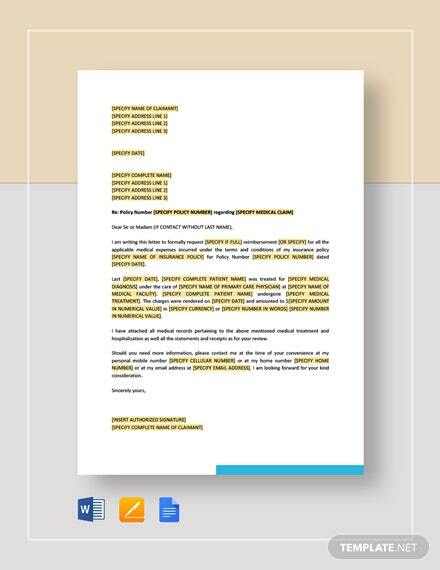 Free to download, this template is easy to edit and customize. 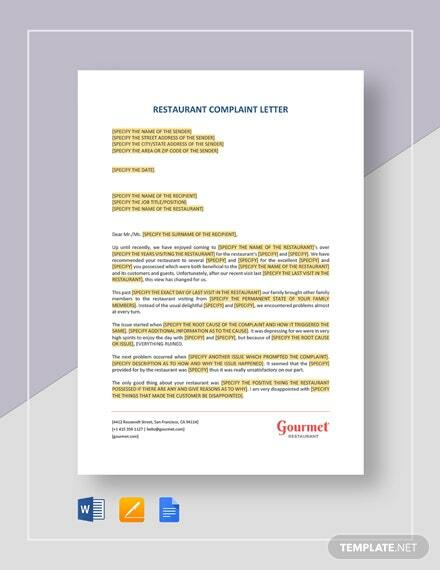 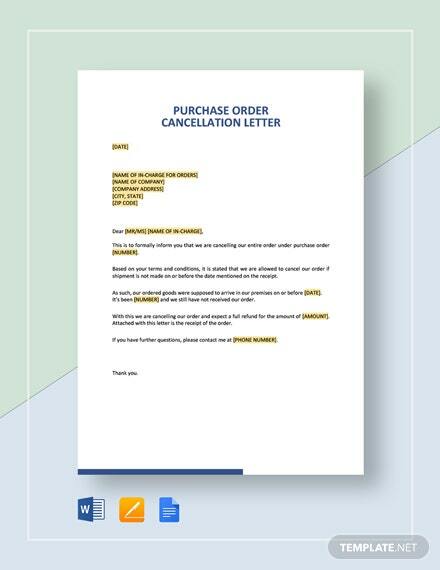 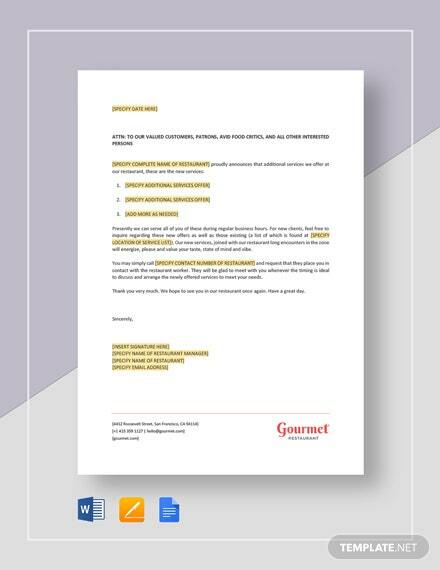 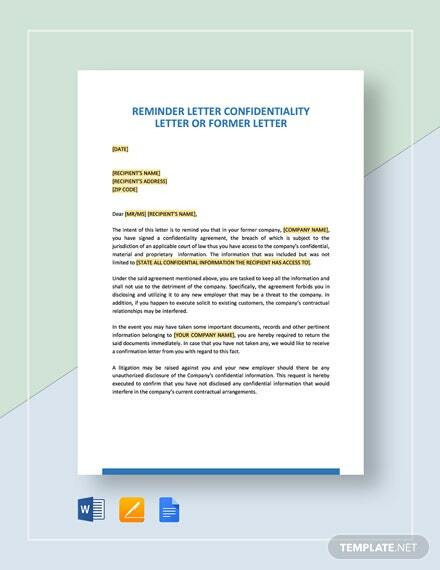 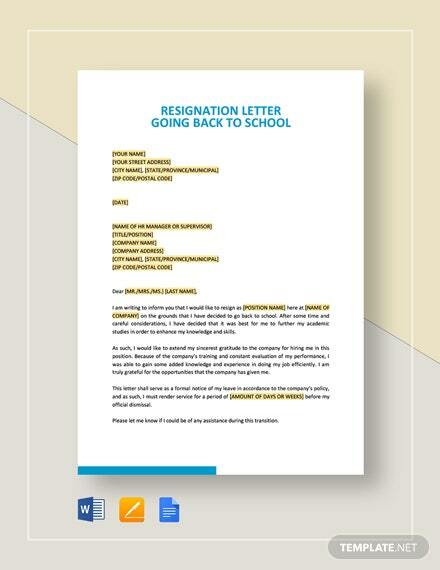 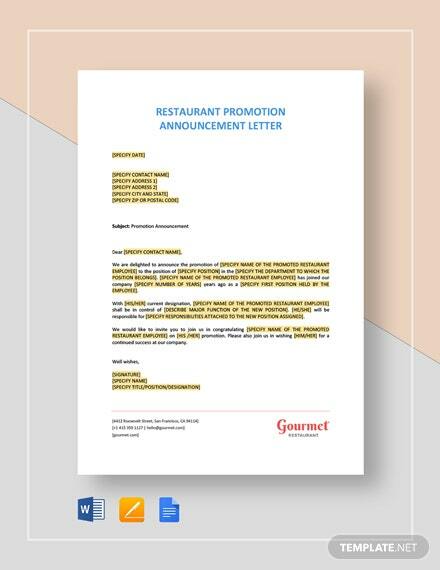 Write a well-formatted and printable heartfelt letter +More of resignation now.